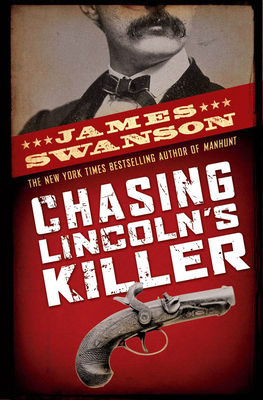 NEW YORK TIMES bestselling author James Swanson delivers a riveting account of the chase for Abraham Lincoln's assassin. James L. Swanson has written for a variety of publications, including the Wall Street Journal and the Los Angeles Times. He is the coauthor of LINCOLN’S ASSASSINS: THEIR TRIAL AND EXECUTION, and he is a member of the advisory committee of the Abraham Lincoln Bicentennial Commission. Mr. Swanson is an attorney and has held a number of government and think-tank posts in Washington, D.C.